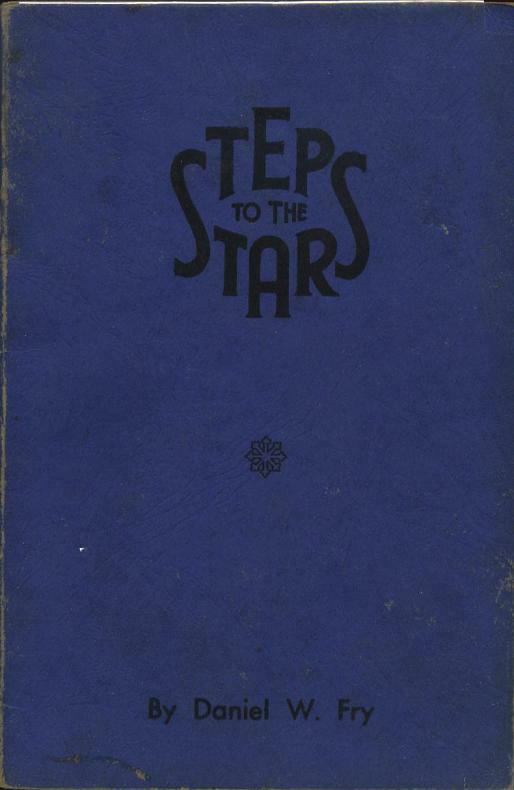 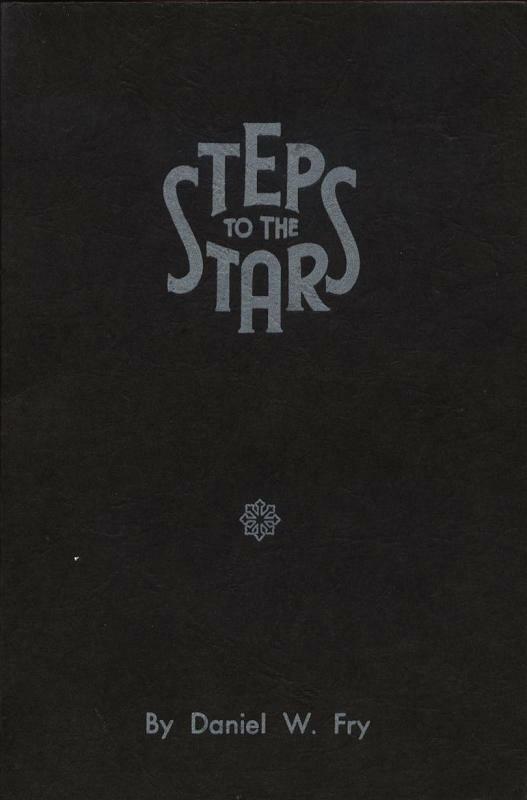 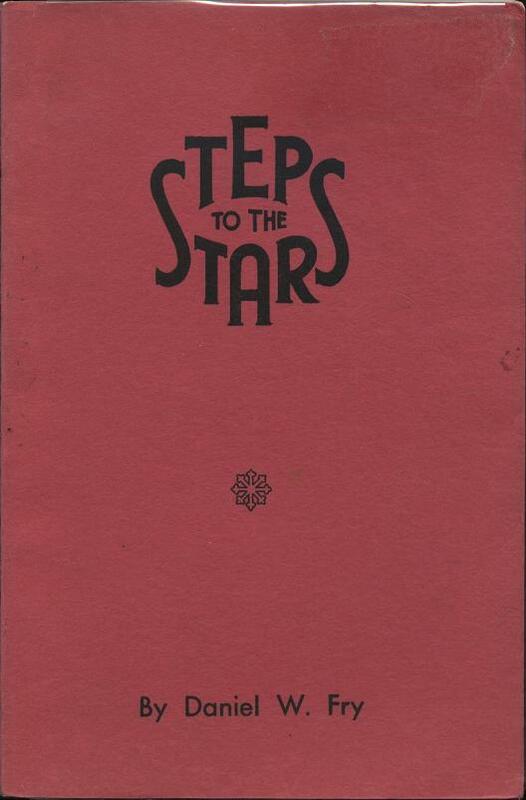 The Steps to the Stars was first published in hardcover in 1956 and then in softcover in subsequent printings. 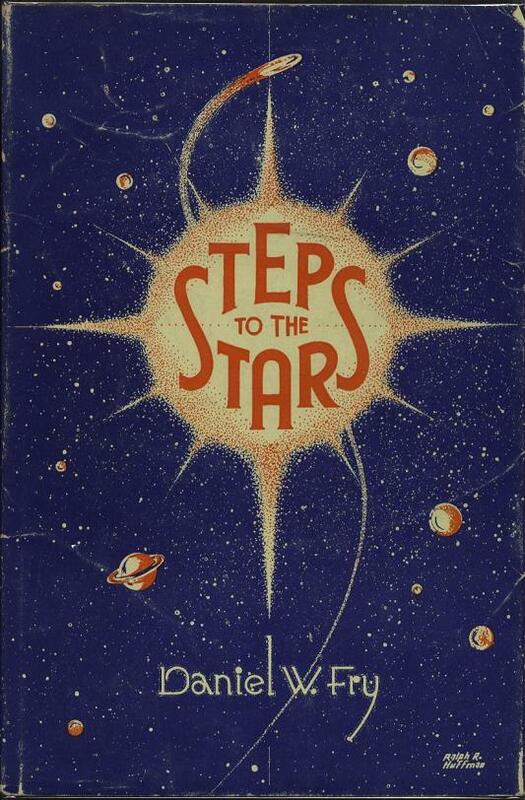 Summary: Covers the same physics, almost word for word, as Atom, Galaxies and Understanding and the story published in They Rode in Space Ships. 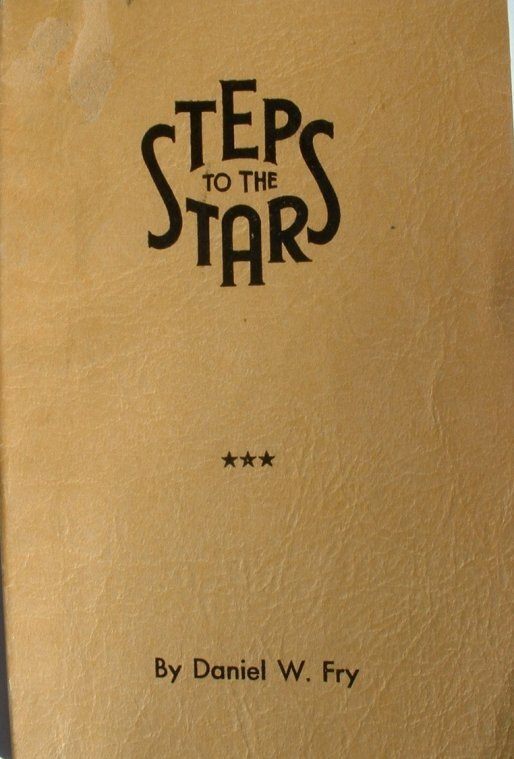 Like Atom, Galaxies and Understanding, it doesn’t mention the alien contact part of the story.